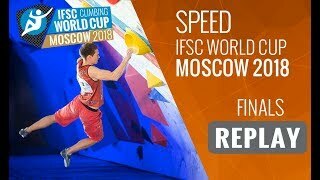 The first IFSC World Cup in Moscow since 2010, the first Speed #IFSCwc of 2018, don't miss the live streaming of Speed finals. 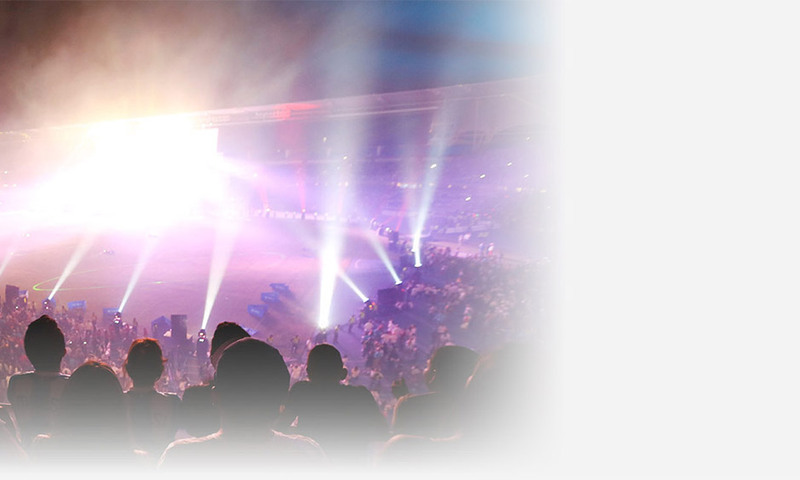 The IFSC is an international non-governmental non-profit organization whose main objectives are the direction, regulation, promotion, development and furtherance of climbing competitions around the world. 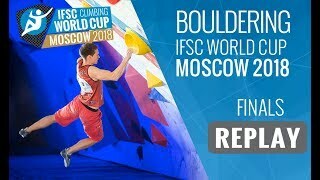 The IFSC Channel - On this Channel you can follow the three climbing disciplines: Speed, Lead and Bouldering. Follow live streams, athlete interviews and event highlights brought to you by the International Federation of Sport Climbing!